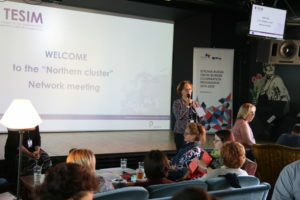 On 22-23 August Estonia-Russia Programme hosted second Northern Cluster Programmes network meeting in Tartu, Estonia. The network was organized by TESIM project which objective is to support Cross Border Cooperation (CBC) Programmes during management and implementation on programme and project level. 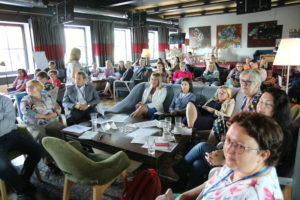 More than 50 representatives including MA, JTS and programme branch offices from 7 EU-Russia CBC Programmes took part in fruitful discussions on actual issues that concern Programmes current state of play. 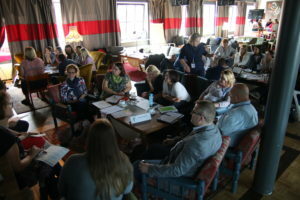 Participants exchanged experiences in the field of execution of conditions before contracting projects, obstacles during Partnership Agreements development, compared procedures on received complaints and contracting. 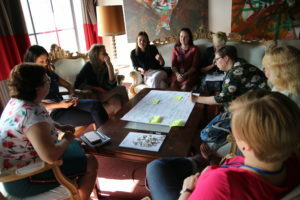 Programme communication/information managers shared their ideas of holding European Cooperation Day (ECDay) activities and composed a map of ECDay celebration by Northern Cluster Programmes. As soon as grant contracts are signed Programmes will go into phase of projects implementation. 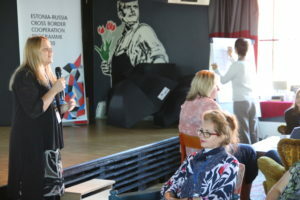 That is why during this session TESIM experts presented an overview of key procurement procedures and rules for public and private beneficiaries from Russia. Further on experts focused on expenditure verification process, how to select project auditor, compared Programmes requirements and approaches for reporting. 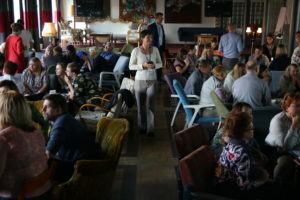 Finalizing the fruitful network meeting TESIM provided short information about Post 2020 programme period that will bring new methods, new approaches, new frameworks to cross border cooperation taking into account a last experience and best practices of the previous and current periods. 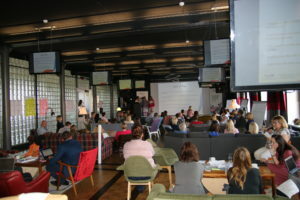 The venue was exceptionally homely and cosy to inspire participants for efficient work. 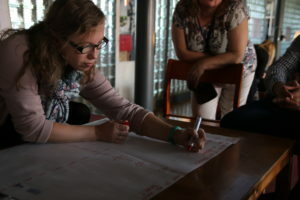 Atmosphere of the network meeting was friendly and one could feel the spirit of the real cooperation. 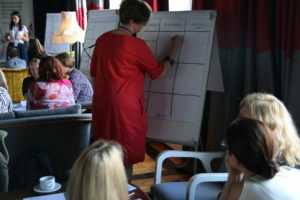 Fruitful discussions, raised topics and used methods were jointly and successfully prepared by TESIM and Estonia-Russia Programme staff.